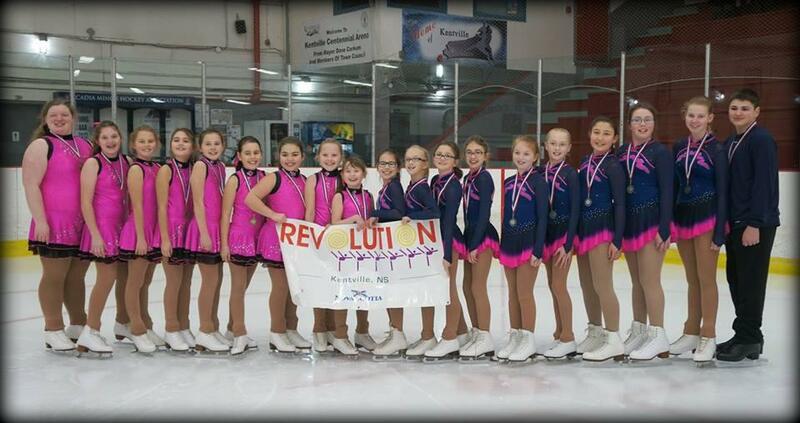 Founded in 1960, the Kentville Silver Gliders is a non-profit organization that offers a great skating experience. CanSkate is a dynamic learn-to-skate program that focuses on fun, participation and basic skating skills development. Synchronized Skating ("synchro") is a specialized discipline of skating involving groups of eight or more skaters performing various group formations and maneuvers. Please visit our website for further information and registration details.